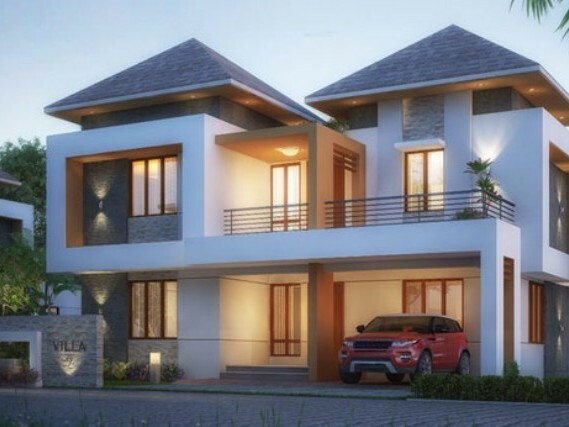 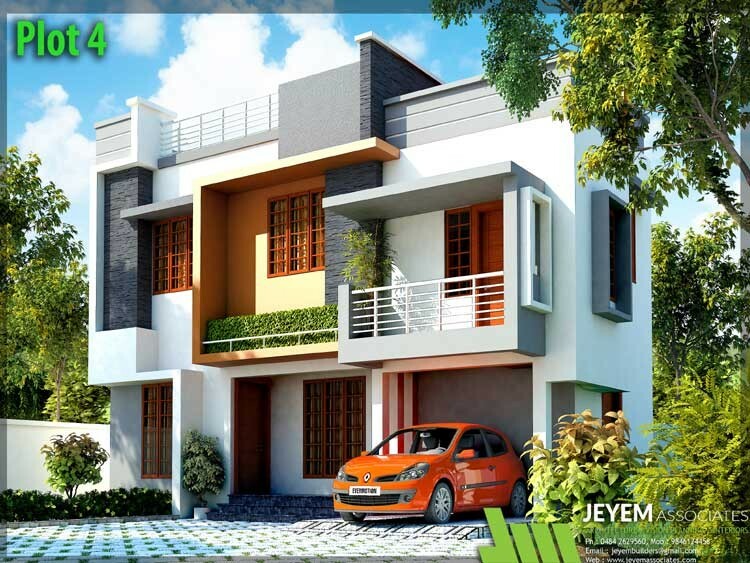 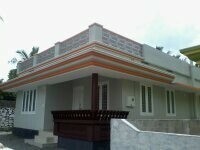 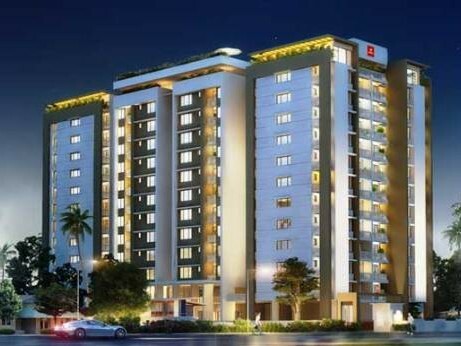 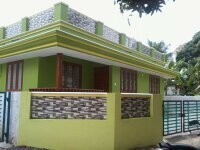 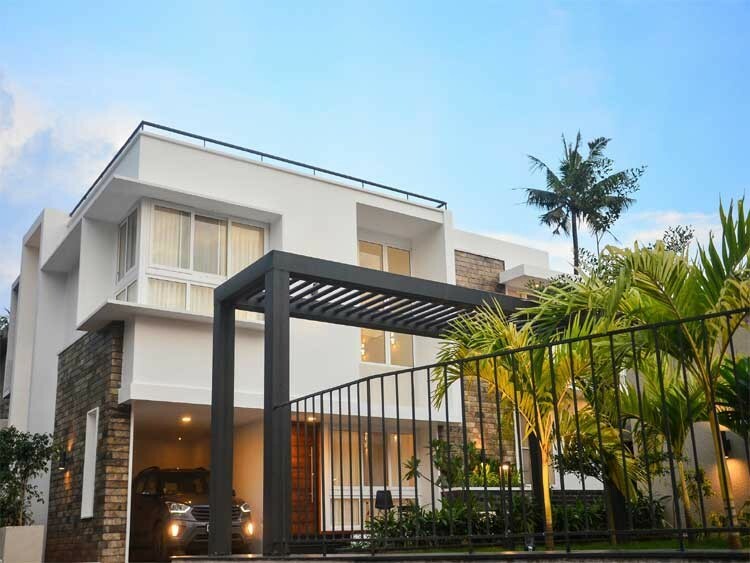 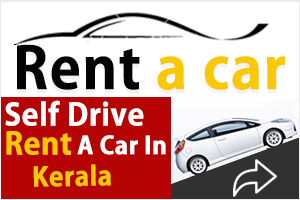 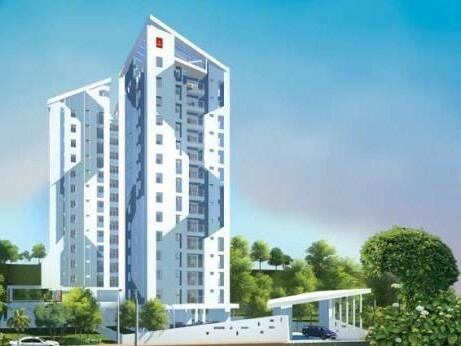 I am interested in your 3 BHK New House for sale at Amballur, Thrissur I would like to know more details. 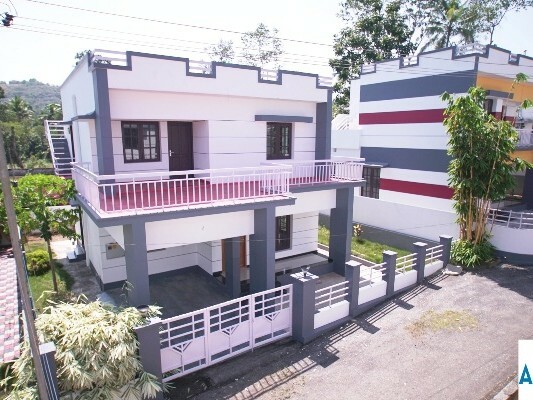 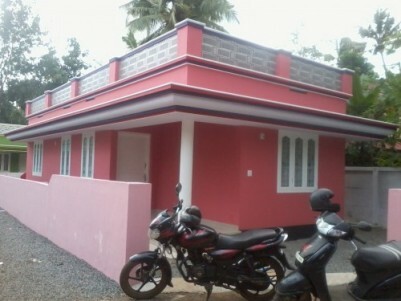 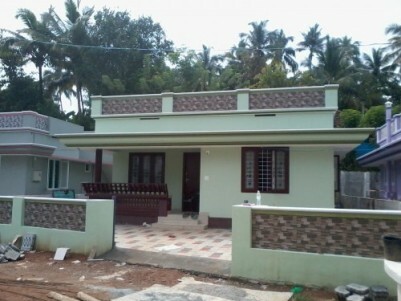 700 Sq ft 2 BHK beautiful house for sale at Paliyakkara ,Thrissur. 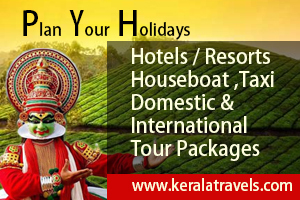 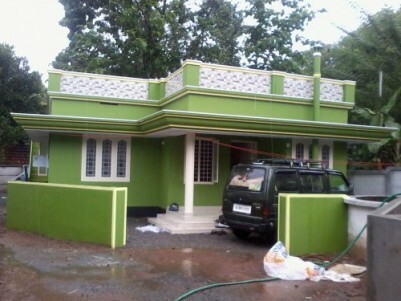 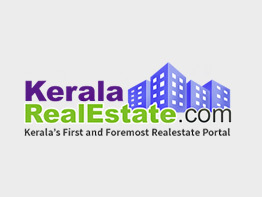 750 Sq ft 2 BHK beautiful House for sale at Pookode ,Thrissur.